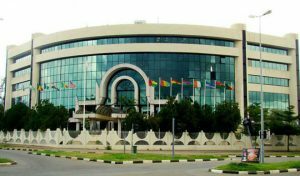 ECOWAS court delivers 14 judgements – Royal Times of Nigeria. The Community Court of Justice, ECOWAS, delivered 14 judgements and received 53 new cases from June 2016 to June 2017. According to Mr Tony Anene-Maidoh, Chief Registrar, the court also issued 15 orders during the period. He said at the ongoing Administration and Budget Retreat of the court holding in Nasarawa on Tuesday. Anene-Maidoh added that the court also held 94 court sessions and 87 cases were still pending. The chief registrar further explained that delay by most member states in appointing national authorities to enforce the decisions of the court were part of the challenges experienced. He added that the delay in the translation of the court’s processes in the different languages and the harmonisation of the English and French language texts of the court were also challenges. He reiterated the call for the court take effective measures to encourage member states to appoint national authorities. 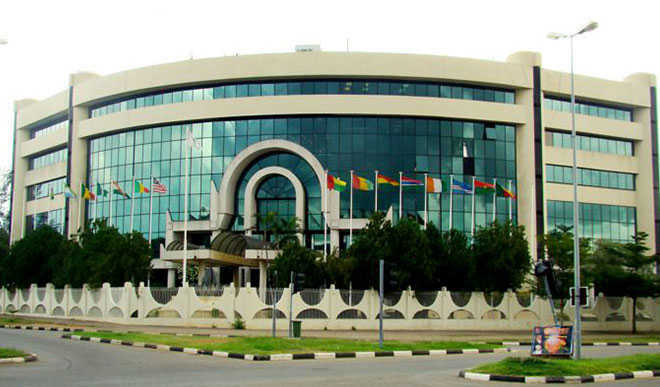 Anene-Maidoh also urged the court to support the ECOWAS Commission secure the approval of the Council of Ministers of the draft rules of arbitration of the court finalised in 2011. The four-day retreat would discuss administrative and budgetary issues of the court, including its 2018 draft budget.